Discovered in 1886 by C.A. Winkler at Freiberg, Germany. 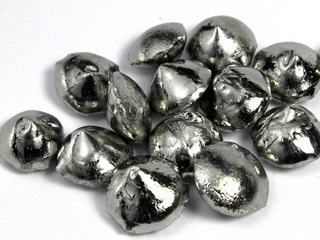 Germanium is a silvery white brittle metalloid member of the carbon group of elements, its physical properties being similar to those of silicon, the element which precedes it in the group. 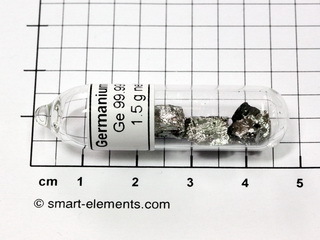 Other elements within the carbon group are relatively common, but germanium is found only in trace amounts in some coals and as a minor component in some ores, the principle one being argyrodite, a double sulfide of silver and germanium (the mineral from which germanium was first isolated). 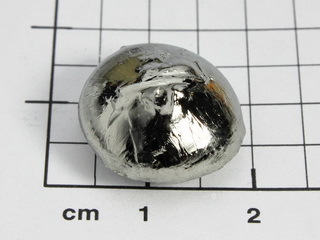 It has an abundance within the Earth's crust of 1.8 ppm and the element is produced by reduction of the oxide, ultra-high purity material being obtained by zone refining (a process in which the element is formed into a rod which is then heated at one end to produce a narrow molten zone. The heater is moved along the length of the rod so that the molten zone travels from one end of the rod to the other. 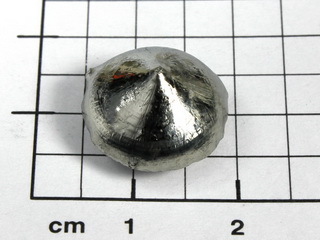 Impurities are more soluble in the molten metal than in the solid and thus concentrate in the liquid zone as it moves to one end of the rod). 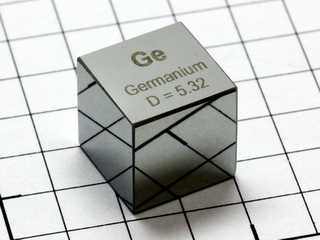 Germanium is stable in air and water and is unaffected by alkalis and acids, with the exception of nitric acid. 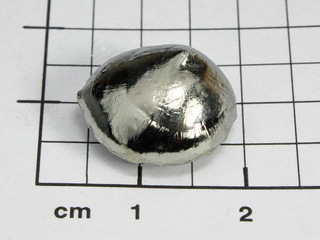 It is a poor conductor of electricity but has exceptional properties as a semiconductor material and it is in this area where germanium is primarily used. 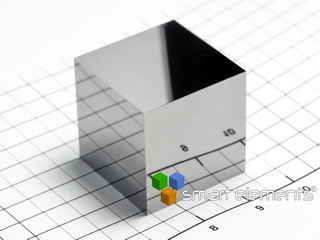 However, other applications for the material include its use as an alloying element in the production of specific alloys and as an addition to glass in the manufacture of infrared devices. 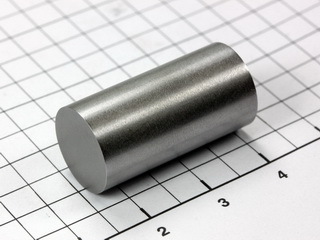 Pure Germanium rod 99.999% - 4 inch x 1/2inch dia.